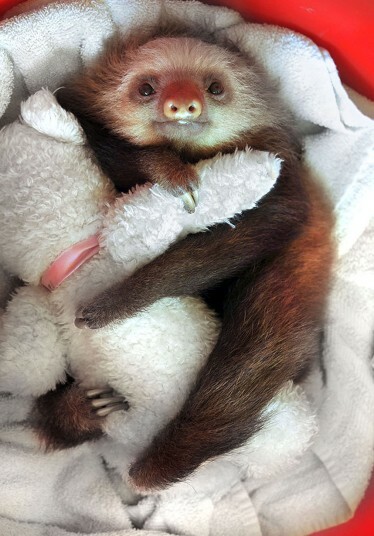 A resident of Aviarios Del Caribe, a sloth sanctuary in Costa Rica, cuddles up with his teddy bear. This entry was posted in Uncategorized and tagged Aviarios Del Caribe, Costa Rica, retiring in Costa Rica by Project Easier. Bookmark the permalink.